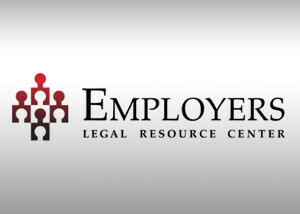 Combining business and human relations experience with the knowledge and understanding of employment and nonprofit law to help you navigate the most challenging workplace issues. 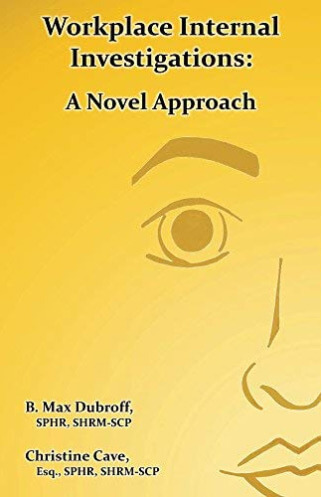 Ensure compliance with applicable law, as well as outlining strategies and best business practices. Properly respond to claims of harassment, request for accommodation, or complaints of unfair treatment/discrimination. Representation for business management in lawsuits and administrative claims. The first step toward creating a successful business is forming a proper entity. We develop relationships with businesses and nonprofits to meet their business objectives. 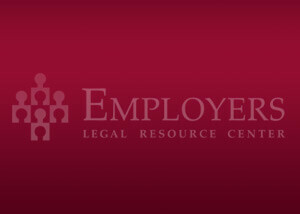 Employers Legal Resource Center can assist on a variety of projects to allow you to focus on what you do best. Looking for Oklahoma Litigation Assistance? Christine Cave Discusses Risks and Rewards of Social Media! Employers Must Electronically Submit Form 300A to OSHA by March 2, 2019! Christine Cave Presented at the 2018 Southwest Conference in Texas!